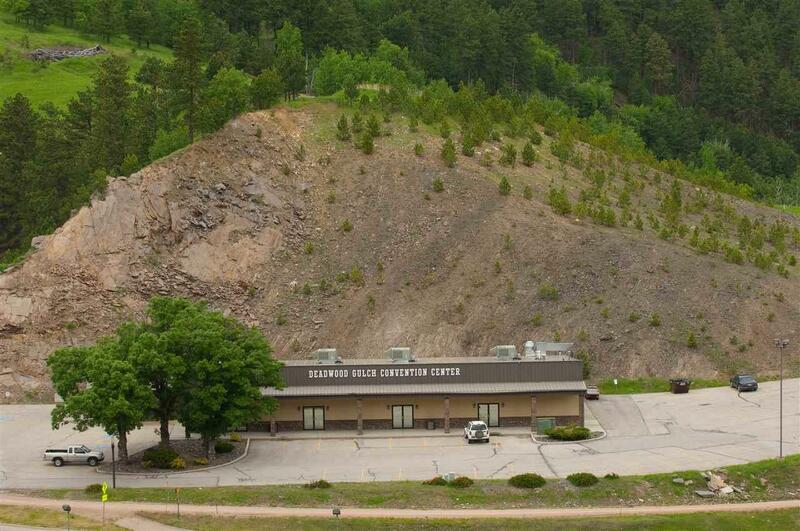 Commercial building formerly used as Convention Center for Deadwood Gulch Gaming Resort. 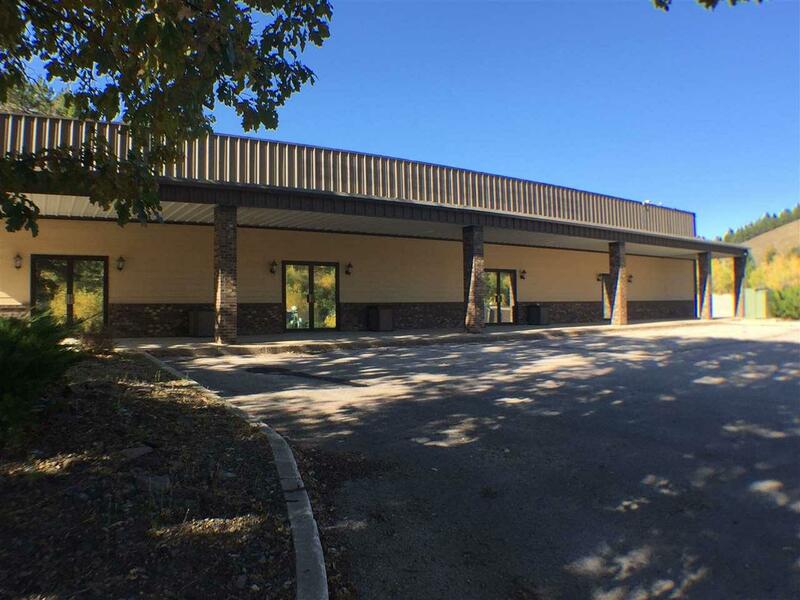 Well built 9,000 Sq foot building with 9 ceilings. There are restrooms, dance floor, and two kitchen areas. 43 parking spaces per plat map. New HVAC roof units installed in 2015. 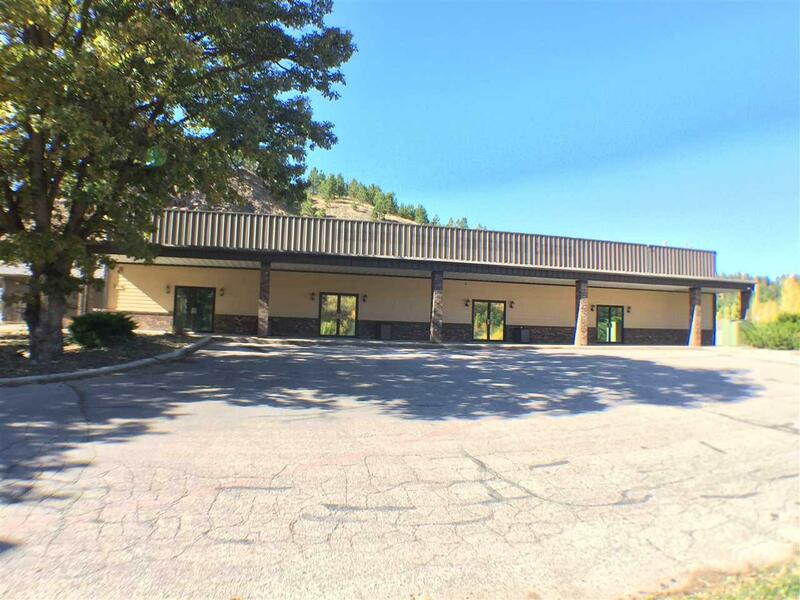 Nice location on Cliff Street with great visibility and high traffic count. Attached 30x30 Morton building for storage. 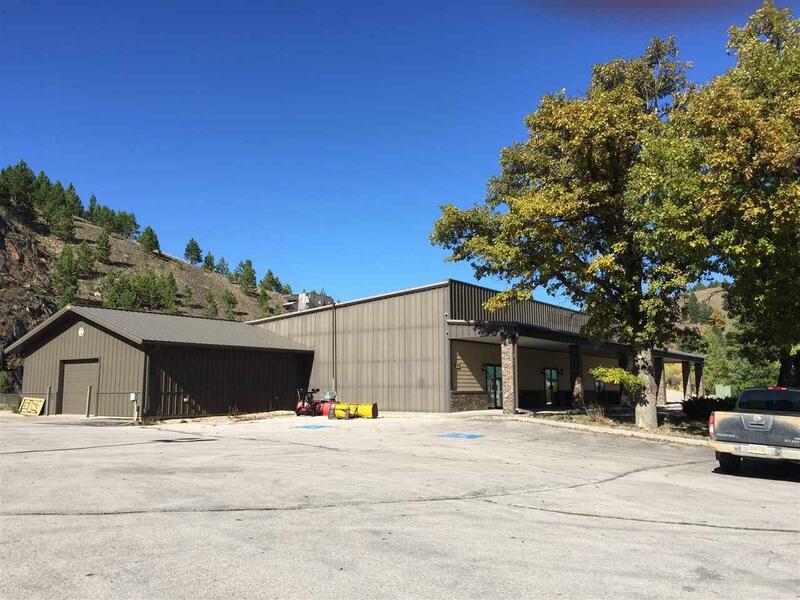 *****PLEASE NOTE****Deadwood Gulch Gaming Resort must sell before this convention center building so that purchaser of it has the option to own the whole property. Offers will be accepted in a reserved position till Resort is closed. Listing provided courtesy of Faith Lewis of Keller Williams Realty Black Hills Custer.